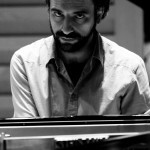 It is now some years that many artists emerging on the Italian musical scene have succeeded in successfully exporting their sound abroad. 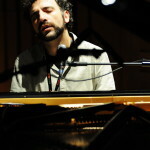 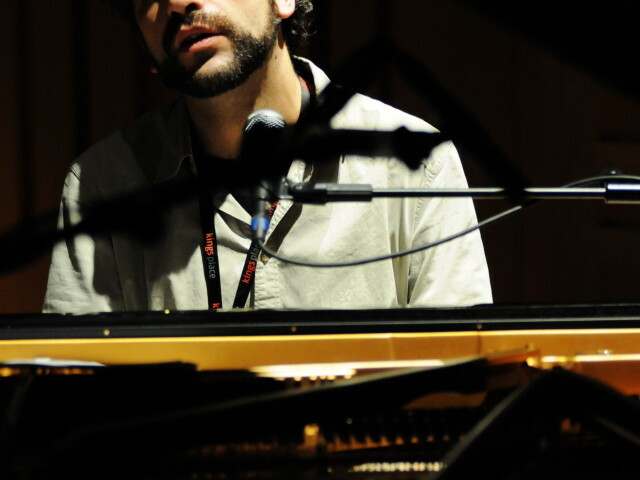 Stefano Bollani, who in 2007 was awarded the Hans Koller European Jazz Prize as best European musician of the year, is certainly one of the most affirmed representatives of this trend. 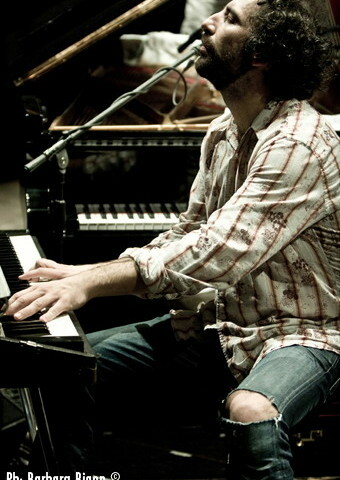 Loved by fans and critics alike, an eclectic musician, composer, arranger, radio and TV show host, and novelist, Bollani is true star performer who captivates audiences by enticing them and getting them involved in a form of entertainment that reaches beyond the boundaries of music alone. 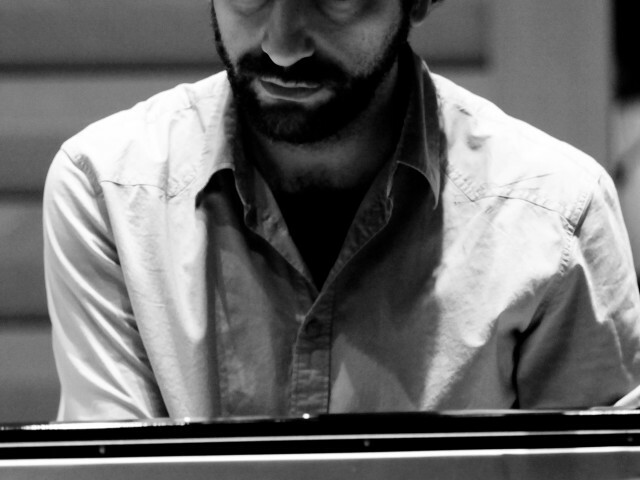 On his return from a series of dates in Israel, Bollani will be performing in three thrilling concerts in Milan scheduled for April 15, 16, and 18, in one of the most renowned theaters in the world, La Scala, along with the Philharmonic Orchestra conducted by Riccardo Chailly. 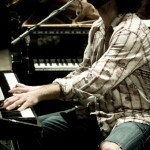 Their artistic cooperation which has included work on hit albums and sold-out concerts is thus strengthened even further. 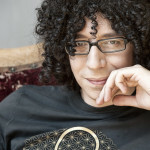 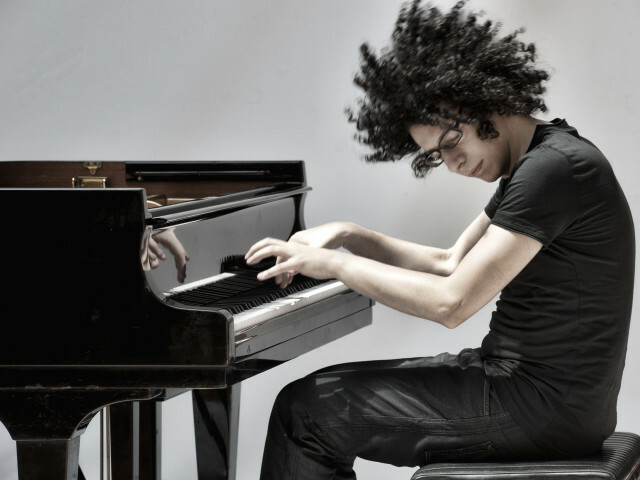 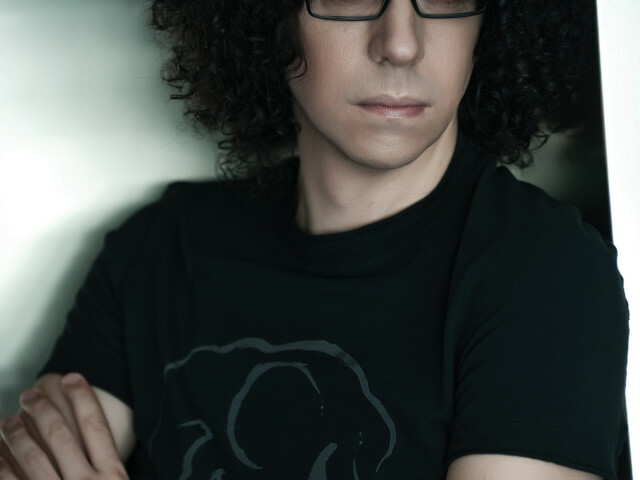 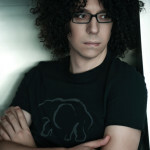 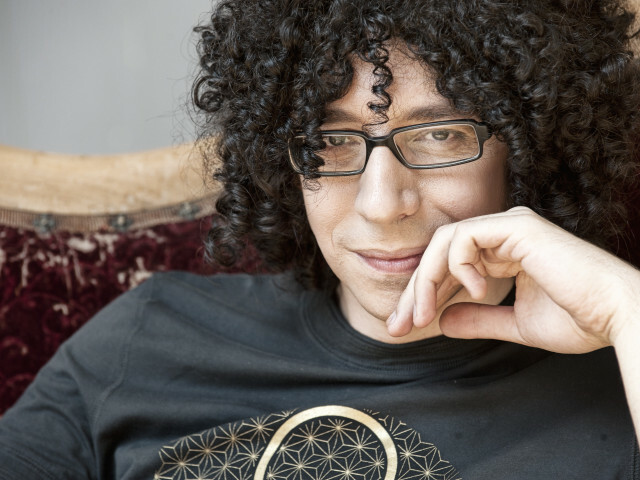 If you happen to be in Italy round about those dates and you prefer other, more modern sounds veering toward the pop genre instead of jazz sound, don't miss the Italian tour dates of Giovanni Allevi, another rising star of our musical scene. 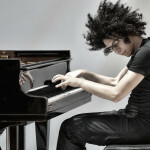 This pianist, who has defined himself as a composer of "contemporary classical" music has, with the dreamlike mood to his music, bridged the gap between what once was thought of as a musical style only meant for a few elect and made it accessible to wide masses of listeners all over the globe. 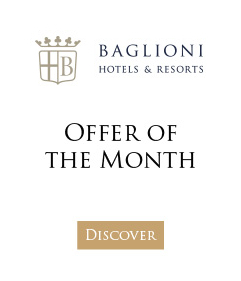 For those who want to enjoy a pleasant evening in the company of good music, and Italian on top of it all, the range of events available makes them truly spoiled for choice.